March is here and now I’m a little over a month away from the Credit Union Cherry Blossom Run! Training has been going really well, though my shins and calves have been fighting me along the way. Some days they feel fine, other days, not so much. But I’m putting in the work and doing as much stretching and rolling as humanly possible! I’m linking up at Wild Workout Wednesday with Annmarie at The Fit Foodie Mama, Angelena Marie at Angelena Marie: Happy, Healthy & Balanced, Michelle at Fruition Fitness, and Nicole at Fitful Focus! Check out their blogs for some great workouts to try! Wednesday 2/24: I moved my run set for Tuesday to Wednesday. It was very warm out and a bit rainy but perfect running weather! I did a 1-mile warmup followed by 8 sets of 2 minutes fast, 2 minutes at a jog, then cooled down for a mile. The most challenging part of the workout was that I was incredibly sore – calves, shins, feet…so it was really a struggle. My left knee started throbbing during the run as well, and I haven’t felt that kind of pain in a long time. All in all, I was able to get in a little over 5 miles. I made sure to roll EVERYTHING when I got home! Thursday 2/25: Weight training class was all about working the upper body: shoulder, triceps, lats. I ended up doing a total of 50 pushups and the goal was for all of us to “max out”. It was really tough, but I was proud to challenge myself! Friday 2/26: I took it as a complete rest day. 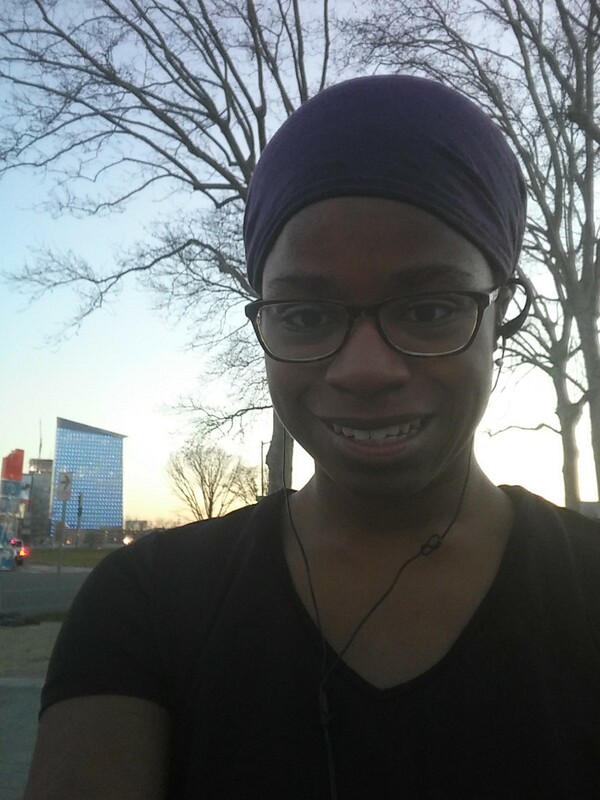 Saturday 2/27: I went on a 10-mile run with the Philly Distance Runners. It was a complete change of scenery for me, going through the streets of South Philly. The girls that I ran with were really great to talk to and made the perfect running partners. I’ll be doing another Running Club Roundup on Thursday – stay tuned! Sunday 2/28: It was a beautiful day in the 60’s so I couldn’t resist another run! I went for 4 miles on the Schuylkill River Trail and the river and city scenery was beautiful. Of course, everyone and their mother were out there, but I felt great and dare I say speedy? Tuesday 3/1: It was 60 degrees, and I was so tempted to get in a run, but my shins were telling me to TAKE A BREAK all day long. The pain is getting to be worrisome, hurting when I’m not even running…so I’m holding off on running until my long run on Saturday and stretching like crazy in the meantime. So happy after Sunday’s run! It’s a shame my week of working out ended on a low note, but I am totally fine with skipping runs when my body isn’t feeling well. I get more annoyed when I miss a run due to laziness/poor planning, which wasn’t the case this week. I feel like I say this all the time, but you gotta listen to your body! Fingers crossed that my shin issues will subside with some rest! I’m extremely proud of how well my 10-mile run went over the weekend and that I seem to have some gas in the tank at the end of my long runs. 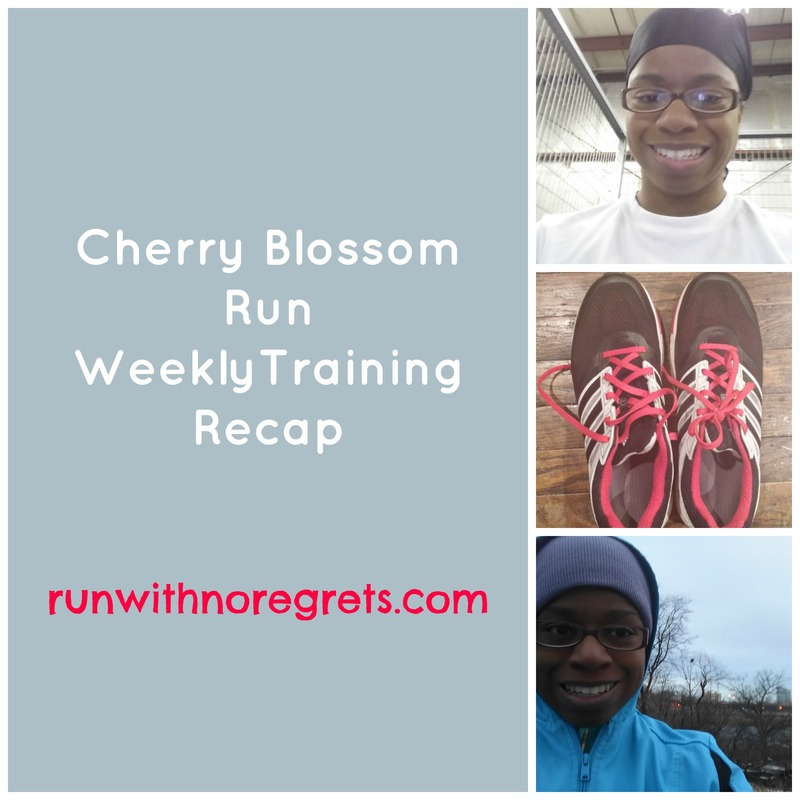 At this rate, who knows how I will be a month from now for the Cherry Blossom Run?! I’m extremely grateful to have made so much progress, but I can’t burn out before race day. Baby steps. With all that said, I’m going to give Week 5 an A-. On to the next week! How were your workouts this week? Do you have any favorite stretches to prevent shin splints?